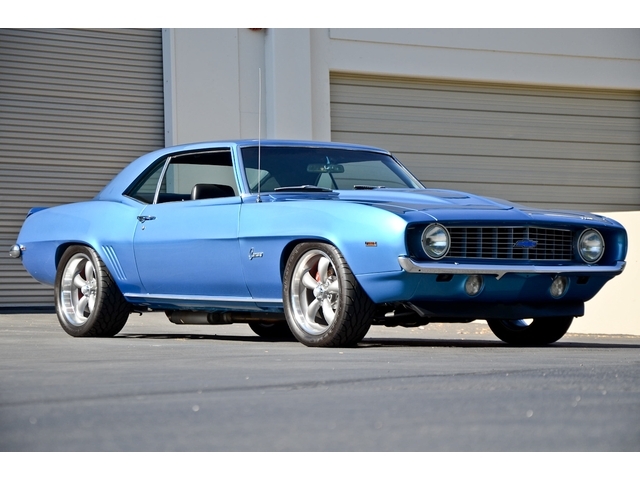 You are here: Home / Feature Your Camaro! Please tell us the story about your car, its very simple. Option 1: Attach your story in a Word document. Option 2: Copy and paste your story. Option 3: Fill out your story manually. Why did you chose this particular Camaro Model? Where and how you found it. How long you looked for it. The history of ownership of the car before you bought it – as much as you know. How long have you been involved with Camaros? 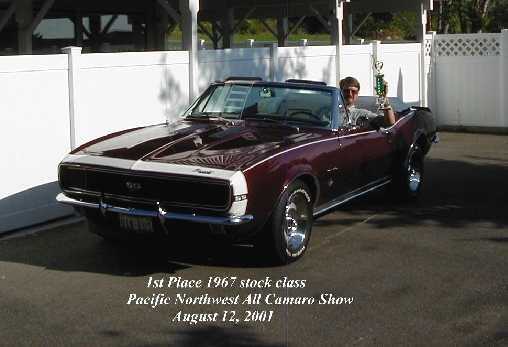 Did you grow up with a Camaro in your family? We might choose you to feature your story or you may get special discounts and/or sponsorship* for your next project! Did you grow up with Camaros in your family? Photos need to be high resolution digital images (150 dpi or higer) or snapshots that don’t have any portions of full car images cropped-off. *Must select option 3 and fill in all fields to qualify. 67 RS/SS Camaro 350cui four speed. Restored to original condition in 1992. It still looks like new. 69 Camaro build as restomod. 650hp LS7 6 speed T56 tanny. No SS markings. New suspension and subframe connectors. ZL1 fuel pump and modified gas tank and much-much more.